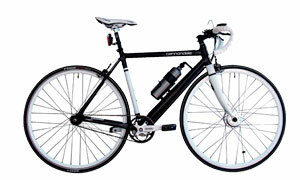 The currently top available electric road bicycles are at the top of the list. Important concept electric road bicycles (not yet scheduled for production) are at the bottom. For the full list of concept electric bicycles click here. This conversion of the Cannondale Capo with Cytronex Electric Power weights only 13.6Kg. It is easy to carry this e-bike anywhere even at office or train. 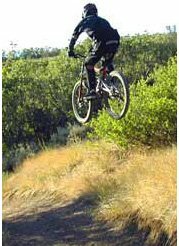 With this single speed bike riders can climb hills faster than ever. Removable Battery is designed like water bottle that is easy to carry and makes the bike stylish. 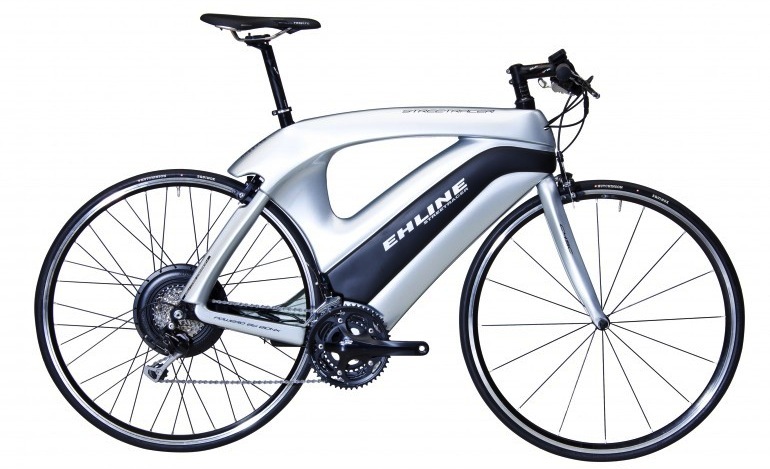 One of the World’s Lightest electric road bike, weights only 13.6 Kg. Removable Battery is designed like water bottle, Stylish and Easy to carry. Cytronex front and tail lights included. The EH Line Street Racer is a high class unique designed ebike with carbon wheels from Xentis. The wheel set and the engine is of the famous company BionX and also other parts are offered by Shimano Ultegra series. The engine of 250W and 48V/8.8Ah/422Wh Lithium-Mangan is all that you need to ride in luxury. Racing bike with unique design and higher price than average eBikes.